Memes are an ever-growing phenomenon. Most, in fact, are not appropriate. And neither is this one, but it is entirely funny. Facebook has a list that grows daily. Worth many laughs and a lot of your (wasted) time. 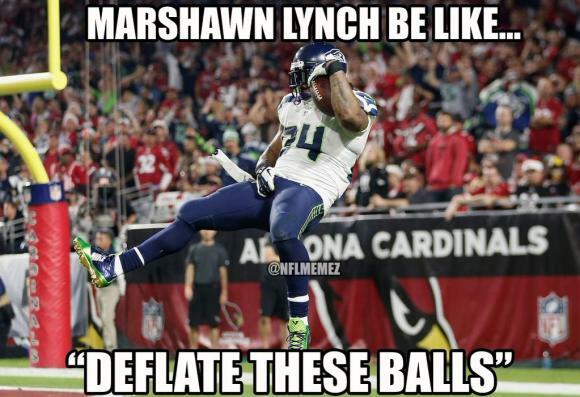 Be the first to comment on "All About Meme: Marshawn’s Message"